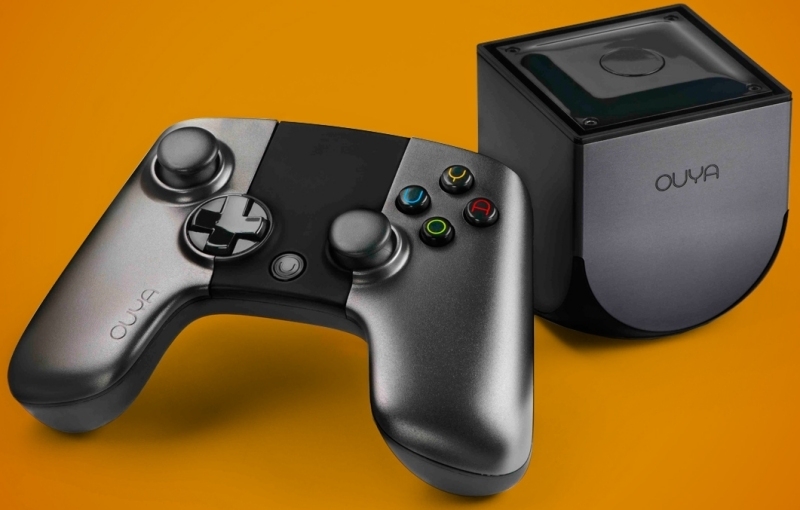 Android gaming platform Ouya hasn't captured the US gaming market quite like it had anticipated. That's one of the reasons why they've inked a deal with Chinese electronics giant Xiaomi to bring their catalog of games to living rooms overseas. Specifically, the Santa Monica, California-based company's games will show up in Chinese living rooms via Xiaomi's smartphones, streaming boxes and smart televisions. The latter two categories are ones that Xiaomi only entered last year with their MiBox and MiTV products. Ouya chief Julie Uhrman told Reuters that some of the details are still being hammered out but they'll likely get a dedicated channel on Xiaomi software installed on the devices mentioned above. It's here that consumers will be able to shop for and download games to play. It's unclear whether or not Chinese gamers will take to playing Android games on their television sets but for Ouya, it gives them yet another market to try and sell the more than 900 games on their platform. As the publication points out, China is the world's third largest gaming market. Gaming revenue was up by more than 33 percent last year at nearly $14 billion. And with the government's recent decision to lift the 13-year ban on console sales, that figure is likely to climb even higher this year. Have you tried the Ouya yet? If so, what do you think of the Kickstarter sensation? Let us know in the comments section below.